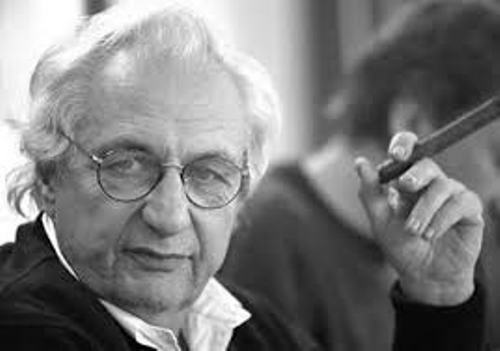 Frank Gehry facts will be important for you. He was considered as important person for many people. Learning about him may increase your knowledge and also make you gain interest to study more about his biography. Let’s start below actually. 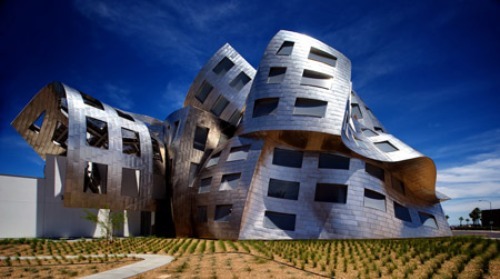 Frank Gehry Facts 1: who is he? Mostly people around the world recognized him as the winner of Canadian-American Pritzker Price architect based in Los Angeles. He was born in February 28, 1929. He has the full name such as Frank Owen Goldberg. Many of his buildings including his privately owned residence have become more popular as tourism attractions. His works are considered to be the most important in the aspect of contemporary architecture in the year 2010. It is based on World Architecture Survey. 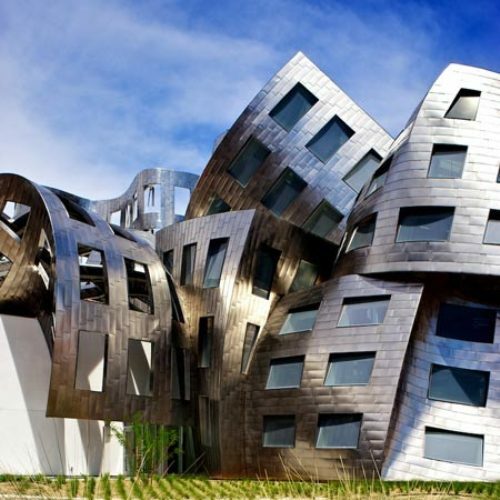 One of his famous works is the Guggenheim Museum which is covered by titanium. 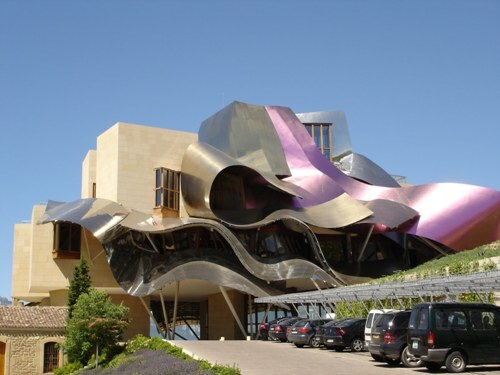 It was located in Bilbao, Spain. There is also Walt Disney Concert Hall, Experience Music Project, New World Center, and many others. He was born in Toronto, Ontario. His parents are Thelma and Irwin Goldberg. Both of them are Polish Jews. As a child, he was very creative. His grandmother was also encouraged him with his creativity. The name of his grandmother is Mrs. Caplan. He once was given the Hebrew name. It was “Ephraim”. It was given by his grandfather. Yet, the fact is that the name was only used at his bar mitzvah. When he was moved to California in 1947, he got delivery truck driving job. Later, he studied in LA City College. He also graduated from School of Architecture in University of Southern California. He married Anita Snyder. It was in 1952. Later in 1956, he changed his name into Frank O. Gehry based on his wife suggestion. The reason was because the anti-semitism. He had grown up in Canada. Therefore, he was the huge fan of ice hockey. He even once started hockey league within his office. Many of his works have the style of Deconstructivism. People also refer it as post-structuralist. He also involved in certain career besides the architecture. It was the jewelry, sculptures, household items, and even to design bottle of Vodka. 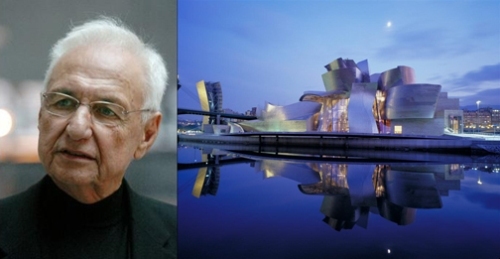 So, are you satisfied with facts about Frank Gehry above? If you are not, you can conduct DIY research to find out more facts about him.